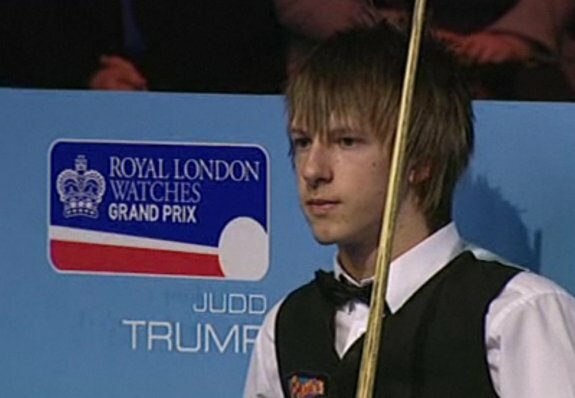 The Grove is delighted to announce the signing of Judd Trump. Judd said, “I’m very happy to be part of a growing team at the Grove. I have been practicing at the new Academy here in Romford and look forward to improving my game with the other pros playing here”. Principals Django Fung and Paul Golder said, “It’s great to have Judd on board. He’s a really nice guy with a great attitude and fantastic natural ability. riding is not so easy, good luck and I hope you may win the world championschip you can do it. Judd Trump is my favorite snooker player! Hope he’ll be Megachampion!_) Rock on man! Great performance in today’s semis. Tomorrow is all yours.